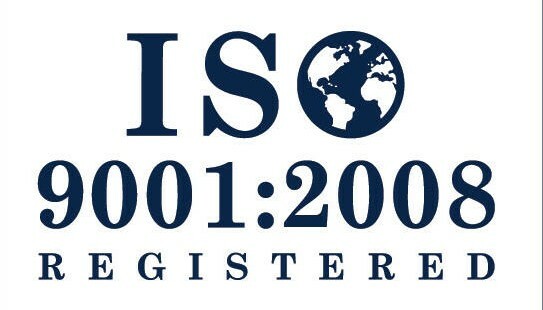 – ISO 9000 What is? 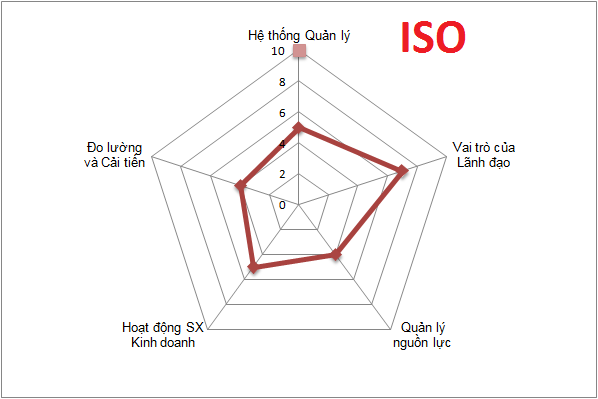 – These lợi useful when applicable to standard tiêu chuẩn ISO 9001:2008. 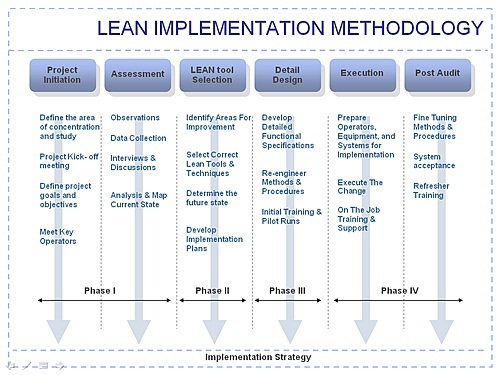 – Vai tro of Đại identifier Lãnh Đạo / control distributed Computer systems in is too process build, duy Trì and improved systems management quality. – Job needs to Normal only one conversations mark giá.